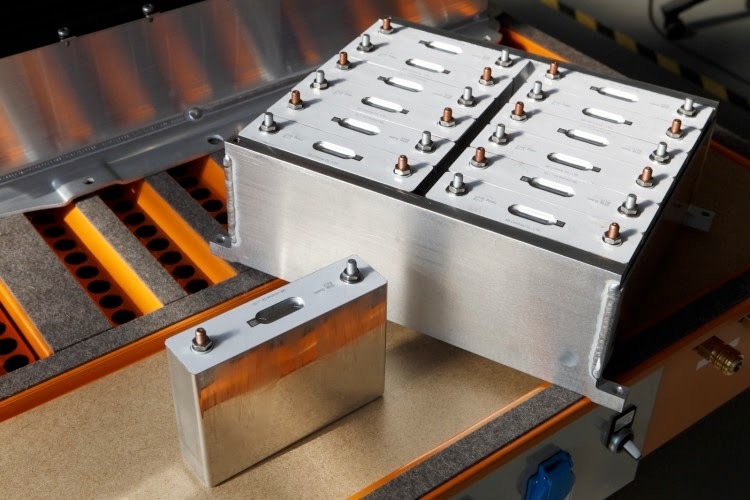 BMW announced that it is developing future batteries with Samsung SDI. Also, it will use a Samsung SDI battery in its PHEV model of the BMW 3 series. This is a very rare case that a high-ranking executive in the BMW Group mentioned particular batteries in an annual press conference. The industry believes that the BMW Group is working hard for cooperation with Samsung SDI. In July last year, Samsung SDI signed an MOU with BMW Group at BMW Driving Center on Yeongjong Island, Incheon, to supply electric car batteries worth trillions of won in the medium and long term. At that time, the two companies mentioned only the supply deal of Samsung SDI batteries for BMW's i3 and i8 models. Samsung Group’s venture capital arm recently led a $17 million round of financing for Solid State Lithium Ion battery maker Seeo Inc. California-based Seeo currently has cells (though not in use commercially) capable of operating with an energy density of 350 Wh/Kg (watt-hour per kilogram), but it’s now targeting 400 Wh/Kg — around double that used in most electric vehicles today. Samsung SDI is also currently supplying electric vehicle batteries to Chrysler and Mahindra of India.